There is just some sort of attraction in a well-groomed that can make you stop, turn and stare. When you notice men with beard, you may not help a ‘wow’ slipping out of your tongue. That is the alpha about men. No doubt, they are born with a handsome personality and the beard adds glamour in their presence. But accept the fact, the same case might not happen with everyone since every man are not blessed with a healthy mane. The reason can be natural or their own ignorance. But whatever it is, here is a simple and complete solution which is the beard oil that can fight with a number of issues one may face with the beard. If you haven’t heard about the product yet, here is in short what you need to know about it. 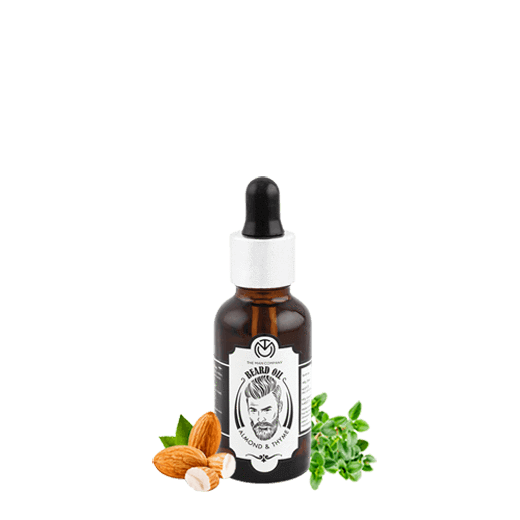 The beard oil is a cosmetic product for men that is specially formulated with a number of essential oil to fight with the problems men face with their beard. The oil comes with a slight scent that helps keep the beard free of odour all day long. Provides moisture: One of the main reason why men face a problem with the beard is because of dryness. The skin beneath the beard remain unexposed to the air and the moisture contained in it. With time, it becomes dry causing dandruff which irritates a lot. The itchiness of the beard can be treated with the help of the beard oil. It can provide the moisture and help it remain soft and free of itching. Helps to remove dead skin: It is normal that dead skin happens from time to time, which is a natural process and it needs to be removed as well. The skin beneath the beard, being unreachable remain with the dead cells. It ultimately becomes the home for the bacteria to live on. The oil helps the dead skin softening which is then easier to remove. Help fight odour: There might be a lot of reasons due to which our body smells. 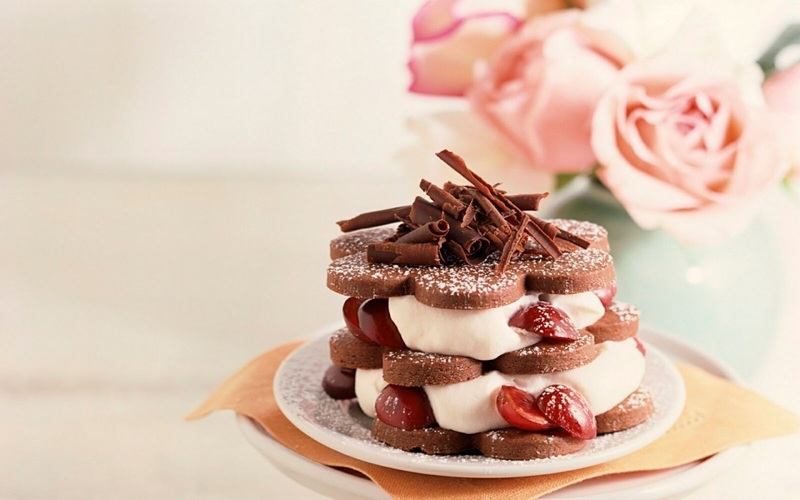 Sometimes it is the humidity which causes extreme sweating and sometimes it is our diet full of junks. The beard might also smell because of any reason. Just like we use perfume to keep us smell good, the beard can be provided with the oil which is formulated with a light smell that will keep away the odour. Keeps dirt away: The environment is full of pollution and once you step out, you are immediately attacked by the specks of dirt that are present in the air. The oil acts as a blockage by resisting the dirt to sit on the beard or skin. Styling becomes easier: Men struggle a lot with their beard. The oil helps them maintain a soft and healthy beard which is very easy to maintain and style. Since it fights with the dead cells, dryness, flakes, and odour, one can, as a result, have a neat, clean and shiny beard. Now that we know what benefits the beard oil can provide to us, it is important to understand how it is used. If you don’t use it the right way, you might get disappointed. The beard oil works it best when applied after the bath. Just pour a few drops in your hands and massage the skin beneath the beard for a few minutes. You can also apply some of your beard combs which will make it easy to slip through the strands of beard. Make it habit to get the best results.